A little tip for your Monday! To be a recognizable winner, open up your bottled dreams and be stubbornly determined to be the best you are capable of becoming. Be consistent in what your hands find doing. Say to those challenges making your hours of labor worthless, that no amount of them can deter you from lending the best to your dreams. Dreaming doesn't cost a thing. Have the best for free. And then, pay the price of being criticized, misunderstood or even abandoned. But continue being a dreamer anyway. Be a forward thinker, the far-sighted, the imaginative, and the visionary. 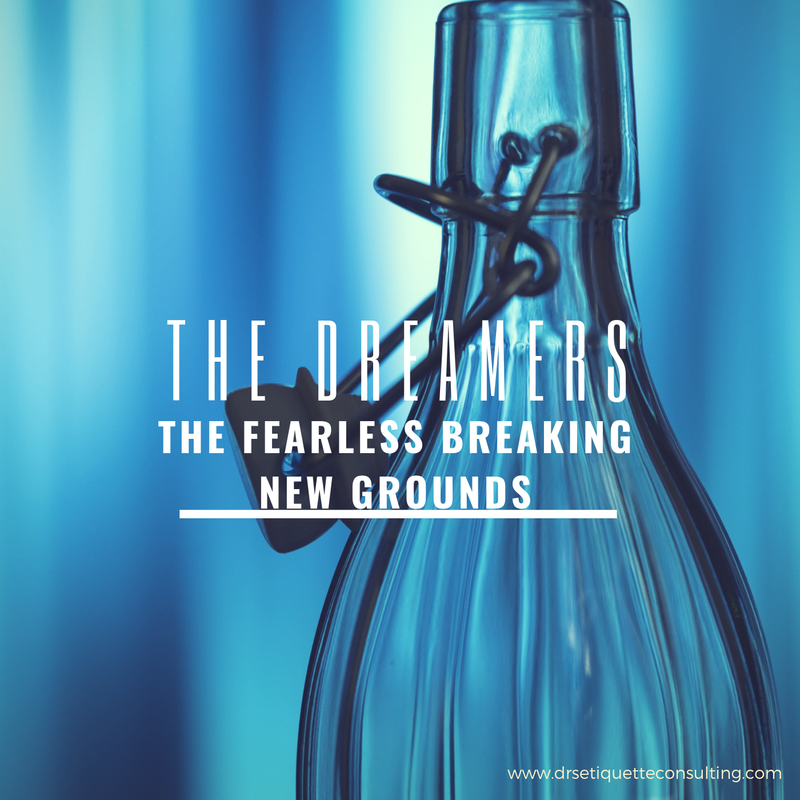 Crush your fear, break new ground. Go to those companies you've been turned down before. Go the companies you're afraid of approaching with your ideas. Work on those ideas you've locked away in your drawers for so long. 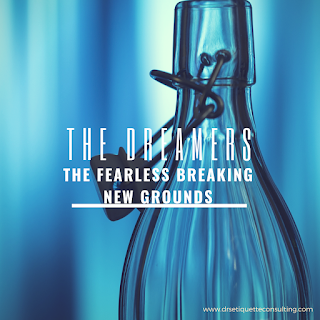 Forge new paths today, because success is no more than doing bold new extraordinary things.